I am not the most optimistic of persons. Maybe this is because of having every rug yanked out from under me before I hit grade school, or maybe it’s genetic – Irish and Jewish makes for a whole lot of darkness combined – but regardless of the reason, I’ve never been much of a Pollyanna kind of girl. The glass is pretty much half-empty at all times. It should come as no surprise that autumn, season of everything withering up and dying, is my favorite. Always has been. I can remember the first time I noticed all the crunchy leaves kicking around my sneakers, how wonderful apple cider tasted when warmed up just a bit, and how safe I felt in a cable-knit sweater, swaddled in chunky wool. I was in first grade, and my Girl Scout troop had taken a field trip after school to Homestead Gardens in all our brown polyester glory, where we rode atop a trailer loaded with hay, bobbed for apples and didn’t stop to consider how gross that really is, and each brought home our very own baby pumpkin. I was miffed my mom wouldn’t let me keep it in my room, alas, gourds should stay on the porch. I have grown to accept this about gourds. They are not pets. It was the beginning of a lifelong love affair. I even got married in the fall because I love it that much. Anyone who knows me can confirm that being a June bride would not have made me happy. When I consider what “June bride Jenn” wedding photos would have looked like, I nearly cry from laughter. Just picture the palest person you’ve ever seen, squinting desperately into the sun while swaths of tulle stick to her sweaty face. Nevermind, don’t. That is seriously terrifying. Yikes. Even though as teachers, a summer wedding would have meant the opportunity for a longer honeymoon, I stood firm. All photos were framed by the brilliant reds and oranges of the changing leaves, both at our wedding and on our Charlottesville honeymoon. There were scarves and mittens and lots of wine tasting. At this juncture, I should probably admit that while fall signifies the reaping of the harvest, the ringing of the death knell of summer’s fertility, and of course, the unavoidable arrival of shorter days, it provides this pessimistic grumpy face with the giddiest of feelings. I endure summer for the sake of the children, dragging them to the pool, sweating terribly and not looking good doing it, having little contests with myself for how long I can go without actually suiting up, (not one time did I put on a bathing suit at our pool this summer. NOT ONCE! bam.) 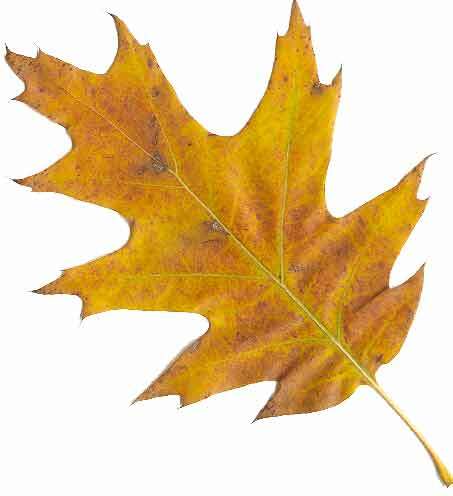 but when that first gust of cooler air blows through my court and I notice the oak leaf floating down over my head, I can feel the hope building up. Of course, fall is now quite en vogue. There are memes about leaf peeping and cracks about basic girls and their lattes. It seems everyone caught on to its fabulousness about three and a half decades after me, but I shall try not to be too annoyed. I won’t fault everyone for taking so long to recognize what I’ve known for years. Autumn is simply the best. I may not be good at math and science, and I still can’t tell you which amendment means what rights are granted, but when it comes to fall, I am on the Gifted and Talented track, my friend.